In Nevada, it is illegal to use a hand-held cell phone, device or to engage in texting while driving. Hand-held cell phone and texting laws were approved in 2011. The laws began January 1, 2012, to help prevent driving distractions. Texting and the use of cell phones and other hand-held devices were all included in the laws. In Nevada, it is illegal to use a hand-held cell phone/device or to text while driving. Across the nation, distractions cause accidents that result in millions of injuries. In addition, distracted driving caused 3,500 deaths just in the year 2012 alone. Statistics show that drivers who are on the phone are four times more likely to be in an accident. 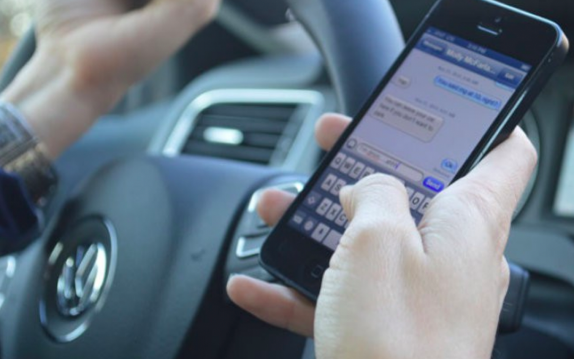 Because of the distraction of talking or texting, Nevada has created these laws making it illegal to use hand-held electronic devices while driving. Your first offense will not be a moving violation, and you will need to pay a fine of $50. A second offense in a seven-year period is a moving violation and will result in a fine of $100. You will also receive 4 demerit points against your driver’s license. The third and any subsequent offenses will consist of a $250 fine and 4 demerit points. Fines can double if any violation occurs in a work zone. The courts retain an option to tack on additional administrative fees.